For those who live in the UK or one of the commonwealth countries, you’d have to have been living in a cave not to be aware of the upcoming celebrations for the Queen’s Diamond Jubilee. 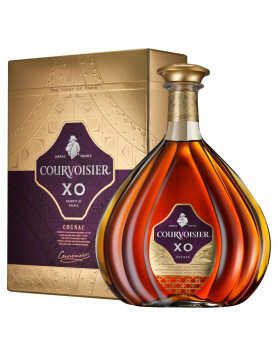 The 5th of June will see the whole of the UK partying in the streets, and what better way to celebrate than with a refreshing Courvoisier Cognac punch. 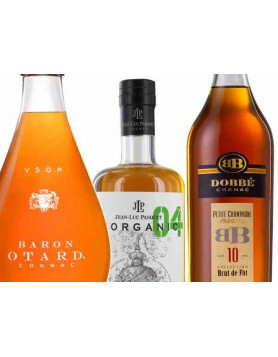 Perfect whether you’re joining in with one of the nation’s many street parties that are planned for the day, perhaps a private evening soiree or just fancy sipping cognac in one of its most refreshing forms. Whatever you have planned for the day of the Jubilee, enjoy. Mix all the ingredients together, and serve with ice and slices of orange and lemon.